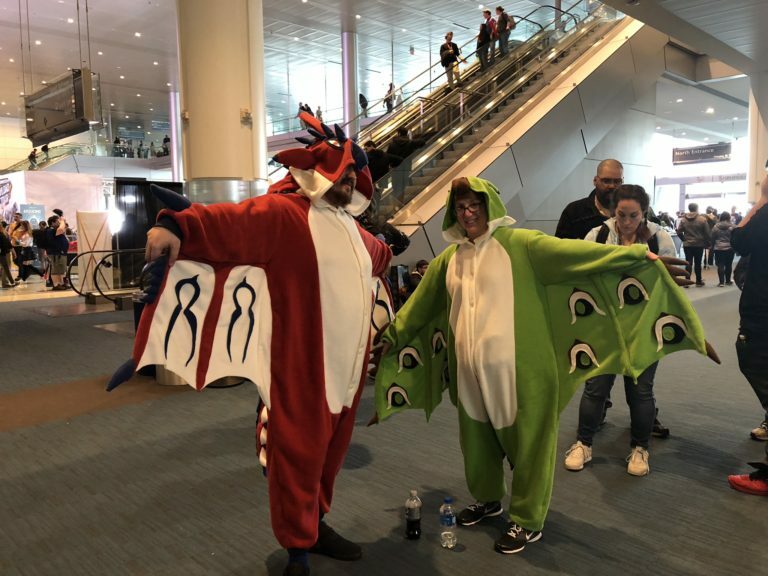 I made Rathalos and Rathian kigurumis for my husband and I to wear at PAX East this year! 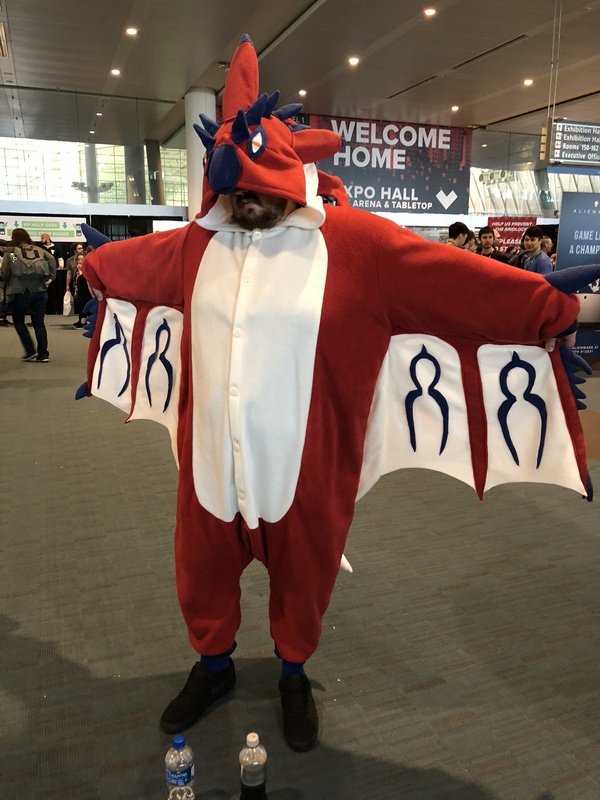 I love making custom kigus. They take a long time and can be very involved. But they’re fun to make and to wear! It took me a little more than three weeks to make both of these kigus. I’m really happy with how they turned out, especially the Rathalos head. 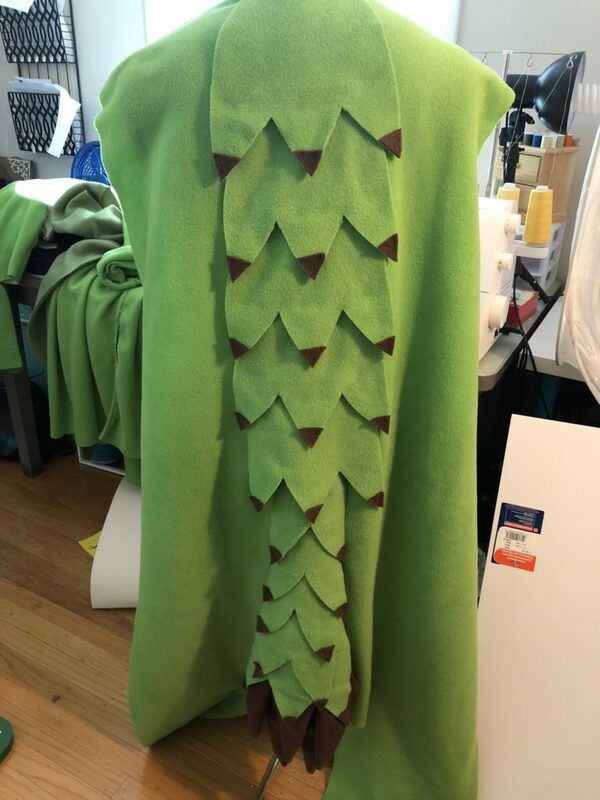 I cut out dozens of little spikes for it using my cutting machine, which was fun (but then I had to sew them all together…!). 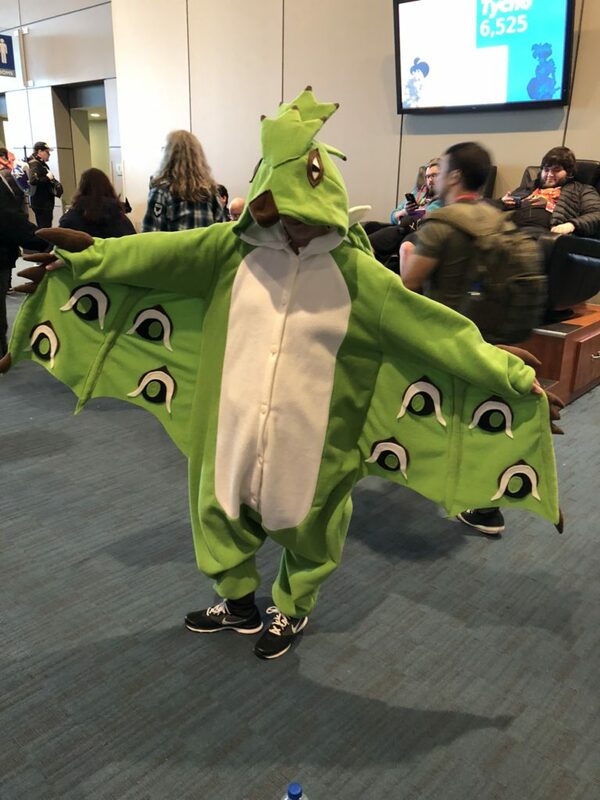 I would love to do a post on tips and tricks for making custom kigus sometime in the near future. 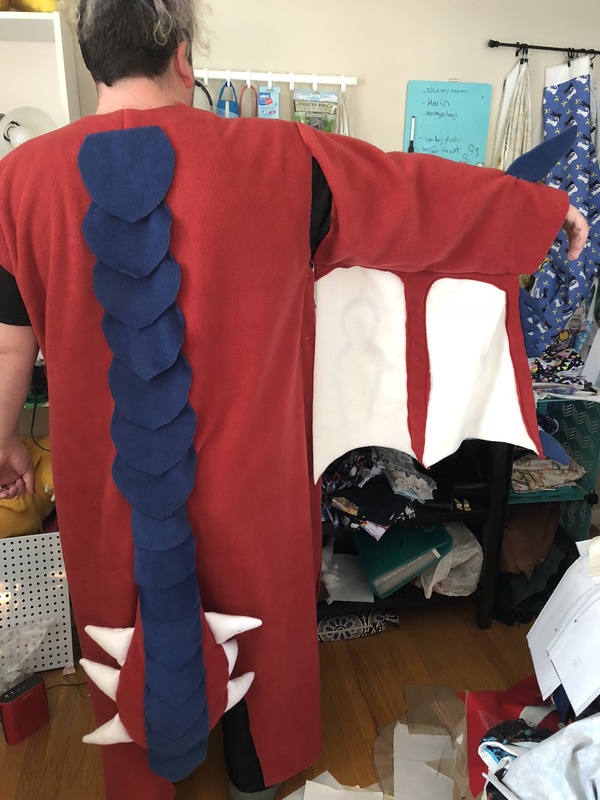 Now it’s nose to the grindstone on this full MonHun cosplay for a photoshoot on April 21. I hope I can get it done!!! Be sure to follow my progress on my instagram!